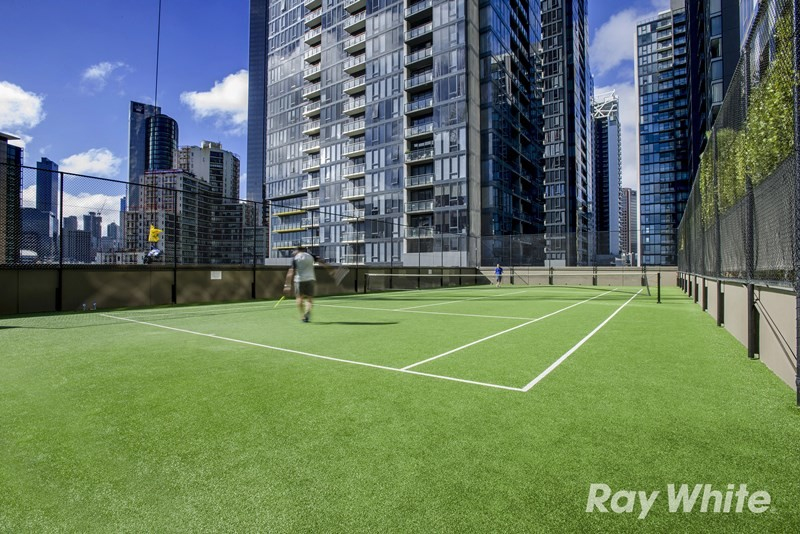 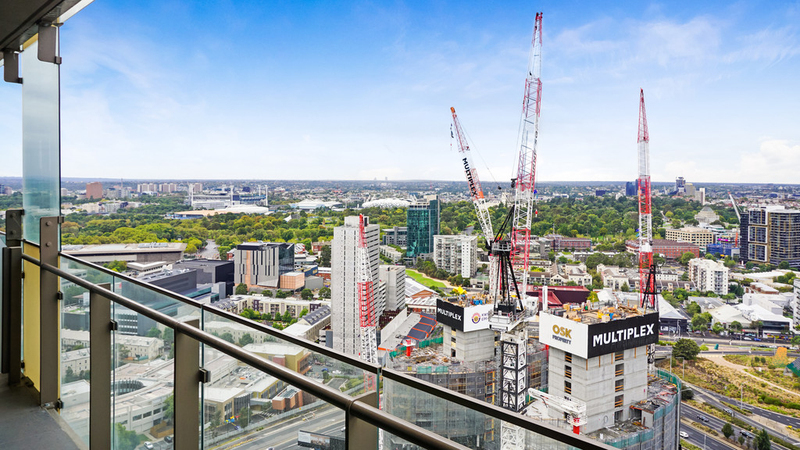 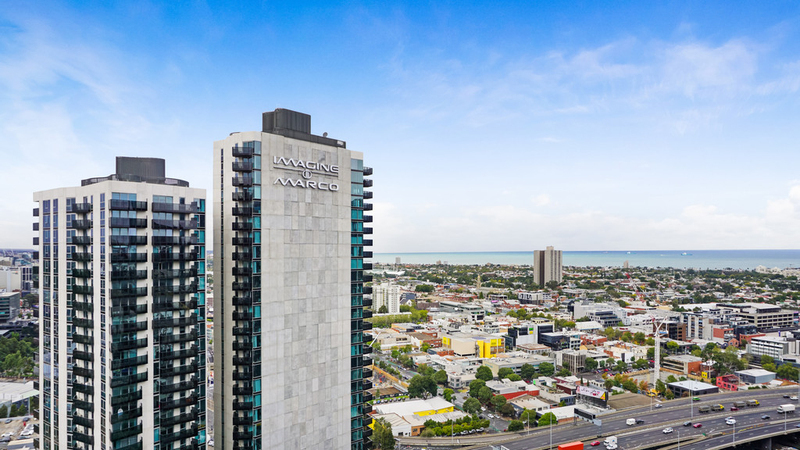 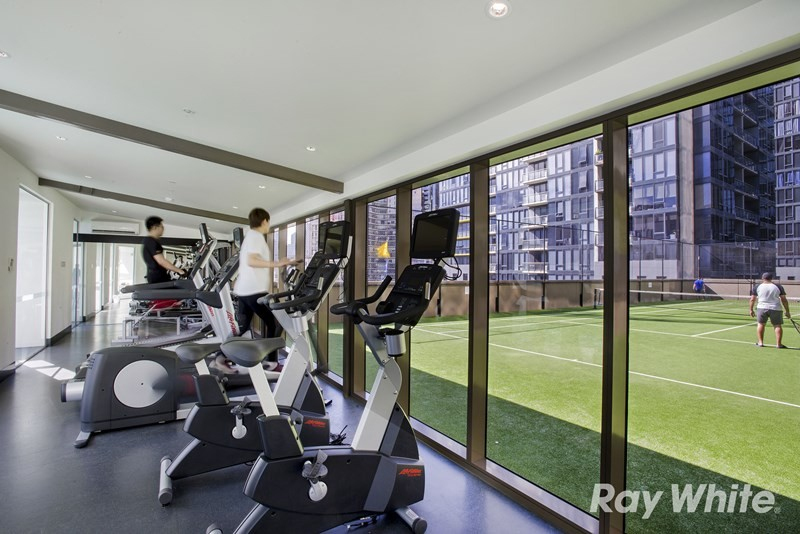 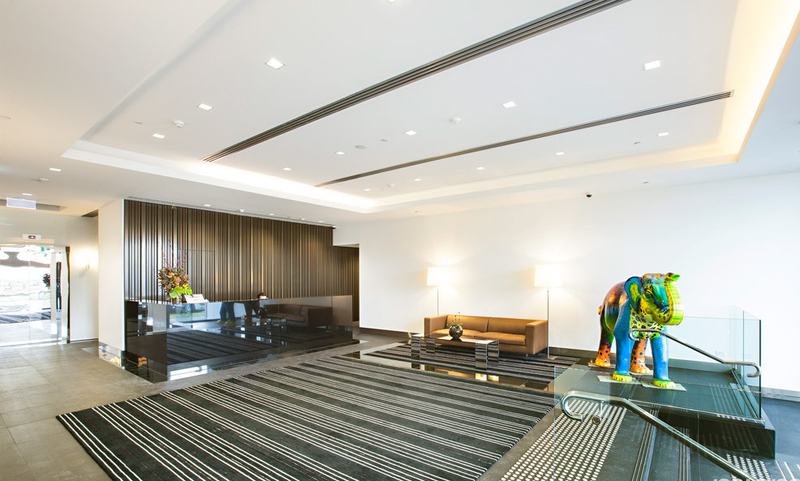 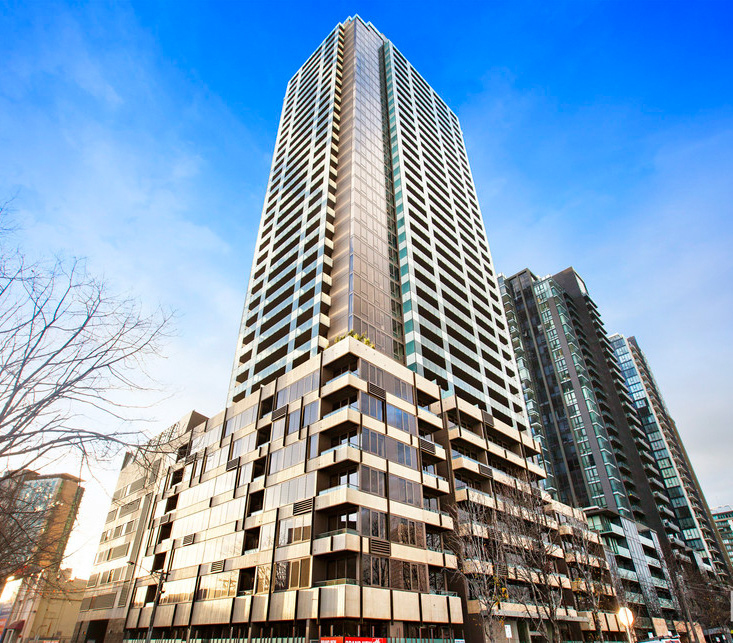 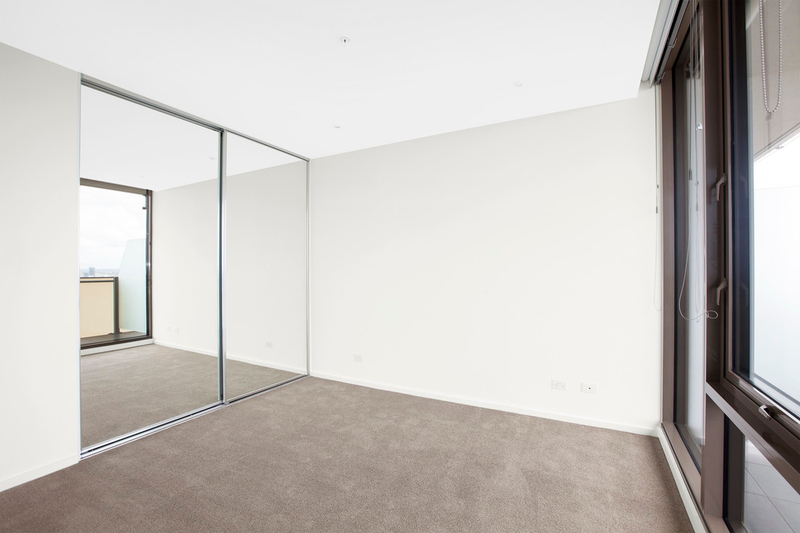 Located on the 33rd floor of the Epic apartment complex and weaved with stunning contemporary elegance, as well as tranquil Yarra River and CBD views, this 1 bedroom apartment residence embraces a lively yet peaceful Southbank lifestyle. 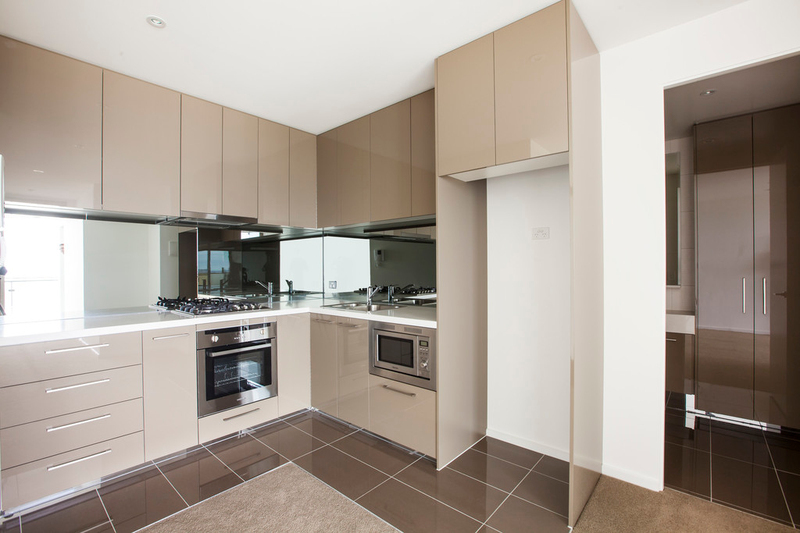 Showing off with stone benchtops, luxury carpet, double roller blinds, floor-to-ceiling windows, and a terrific open floorplan, this south-east facing retreat is highlighted by dedicated living and dining zones, while the adjoining kitchen has quality stainless steel Technika appliances. 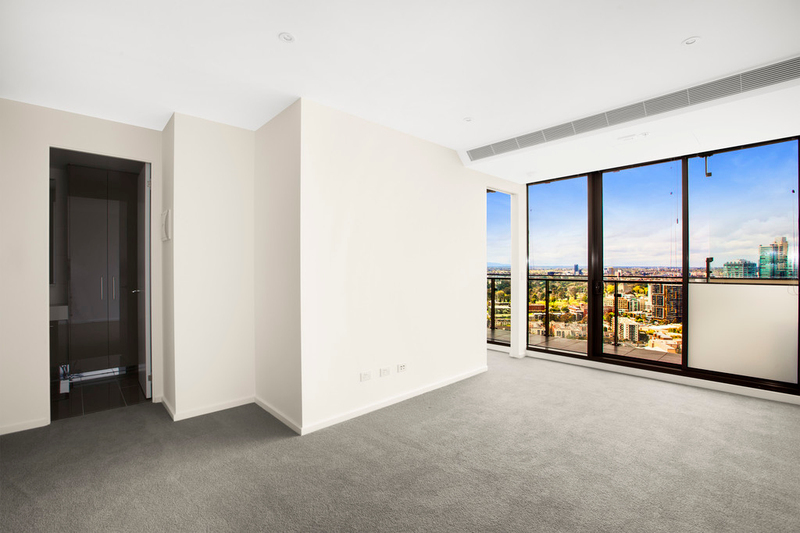 The large undercover balcony features perfect views, while the excellent bedroom has a plethora of space, as well as tasteful curtains, mirrored walk-in robe, and a share of the views. 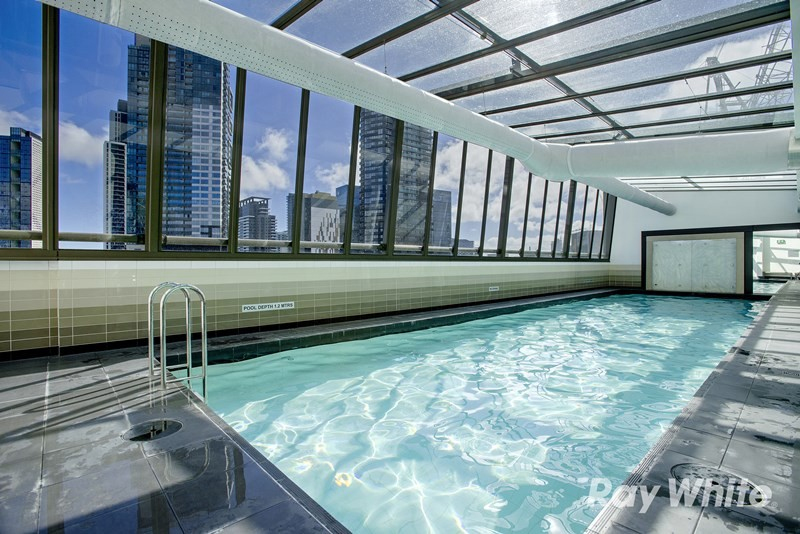 Also stylish central bathroom with laundry, ducted heating and cooling, NBN ready, video intercom, 24-hour concierge, and access to building facilities including heated indoor pool, gym, and tennis court, this pad is only moments to Crown Casino, South Melbourne Market, Royal Botanic Gardens, Southbank Promenade, and transport.